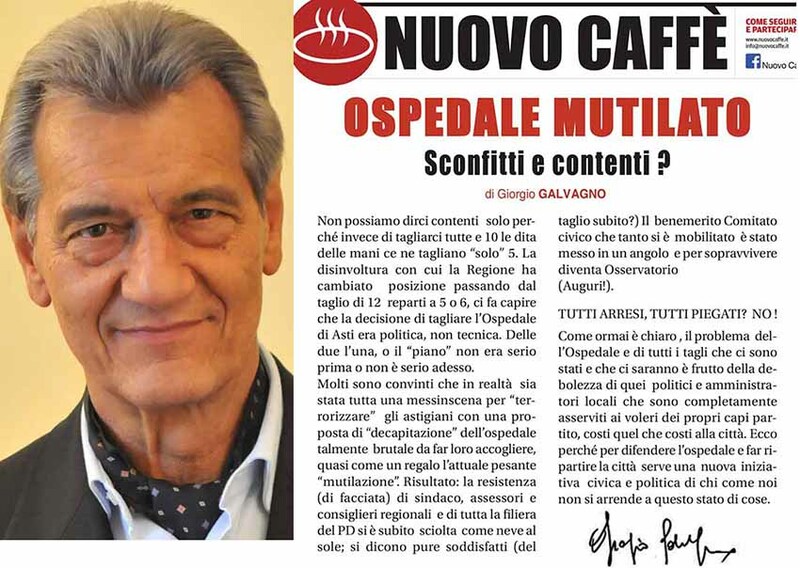 il NUOVO CAFFE' | OSPEDALE MUTILATO: IL BASTONE, LA CAROTA, L’IPOCRISIA E IL CINISMO DI UNA AMMINISTRAZIONE COMUNALE CHE SI E’ SUBITO ARRESA AD UNA SOLUZIONE CHE SA TANTO DI SCENEGGIATA. OSPEDALE MUTILATO: IL BASTONE, LA CAROTA, L’IPOCRISIA E IL CINISMO DI UNA AMMINISTRAZIONE COMUNALE CHE SI E’ SUBITO ARRESA AD UNA SOLUZIONE CHE SA TANTO DI SCENEGGIATA. 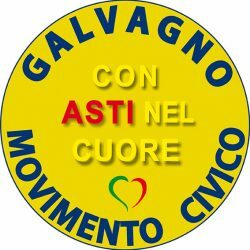 04 feb OSPEDALE MUTILATO: IL BASTONE, LA CAROTA, L’IPOCRISIA E IL CINISMO DI UNA AMMINISTRAZIONE COMUNALE CHE SI E’ SUBITO ARRESA AD UNA SOLUZIONE CHE SA TANTO DI SCENEGGIATA.